I'm such a big fan of french pharmacy brands. 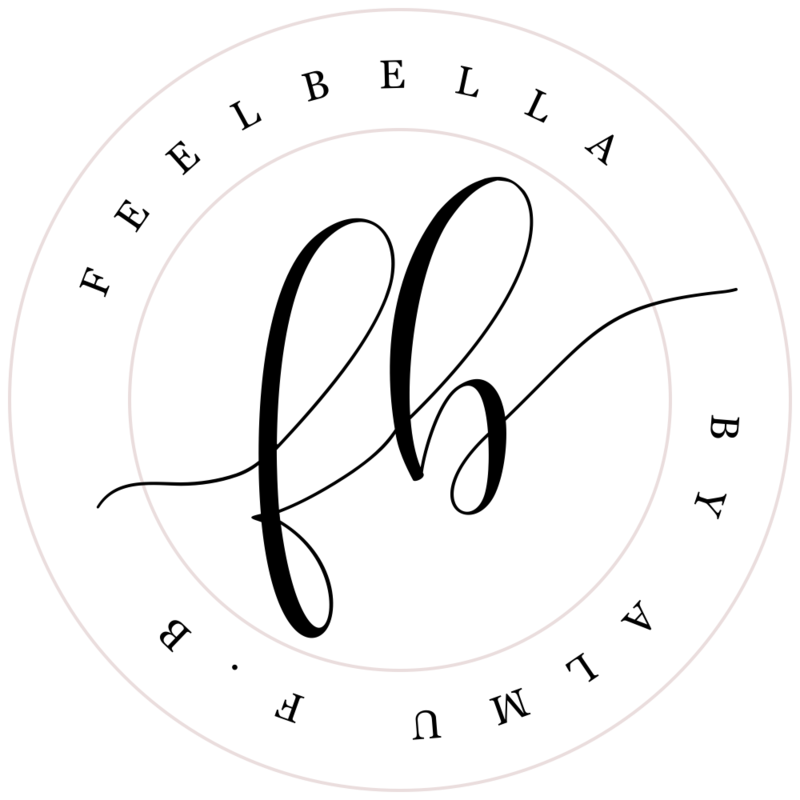 You can find amazing high-quality beauty products at affordable prices. 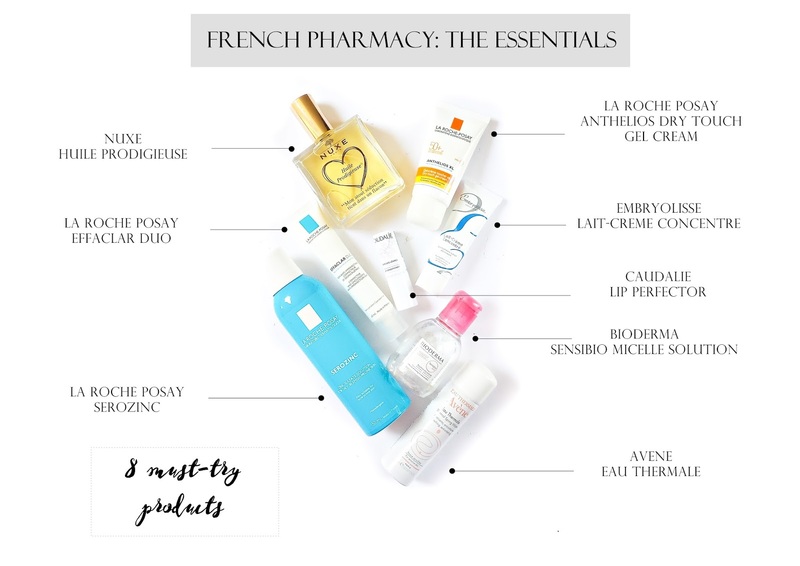 Today I'm sharing with you my French pharmacy's staples. Eight genius beauty products that you need to try from the French Pharmacy. The most gorgeous smelling oil I ever used! The scent is heaven. The product is excellent as well. No greasy, no heavy sensation. It absorbs quickly and keeps the skin moisturised. The best sunscreen ever! It's not sticky or greasy at all and is great for wearing under make up. It makes a great primer for foundation. It leaves the skin shine free and without white marks. Fantastic product which help you to control the oil, dry out all those ugly blemishes and help to eliminate acne marks. I only apply this on my blemish prone areas but you can use it all over the face. It's light weight, non greasy and non sticky. A must-have staple in your bag. It moisturizes, isn't too heavy, smells good and makes your lips super soft. This is an instant relief if your lips are chapped. A cult product loved by makeup artists, models and the beauty indutry in general. This multi-purpose cream can be used as a cleanser, moisturiser, soothing balm and is a great makeup primer. Fabulous product that help to control the oily areas and the annoying spots. It sprays on effortlessly, soaks into the skin quickly and doesn't feel sticky. I apply this every night as a toner and really helps to calm everything down. It prevents breakouts and controls the oily parts on my skin. This is the Queen of micellar waters. Even if you can find great options at the drugstore (The Garnier Micellar Water or the Nivea 3-in-1 Sensitive Micellar Cleanser Water) Bioderma Solution Micellaire is worth a try. It cleanses and remove makeup well without drying and doesn't cause any irritation. This a fantastic and multipurpose water mist. I use this as a toner after cleansing, after shaving and to calm sensitive and irritated skin. The travel size is perfect for keeping up in your bag and freshen up specially during summer . What are your favourite french pharmacy products?